Perfect Marijuana Edibles Dosing - How Much THC is in Your Homemade Edibles? If I had to pick the one topic that gets the most questions when it comes to making marijuana edibles, it’s dosing. It’s no wonder it’s confusing, as there is no one right answer to what constitutes perfect marijuana edibles dosing, despite what anybody tries to tell you and despite misguided legislators attempt to “protect you” by limiting the dosage amounts in commercial edibles. When it comes to ideal marijuana edibles dosing, everyone is different. And not just a little bit different. I mean DRASTICALLY different. This is because everyone’s cannabinoid needs are different, and a lot of complex factors come into play with how individuals respond to cannabis. 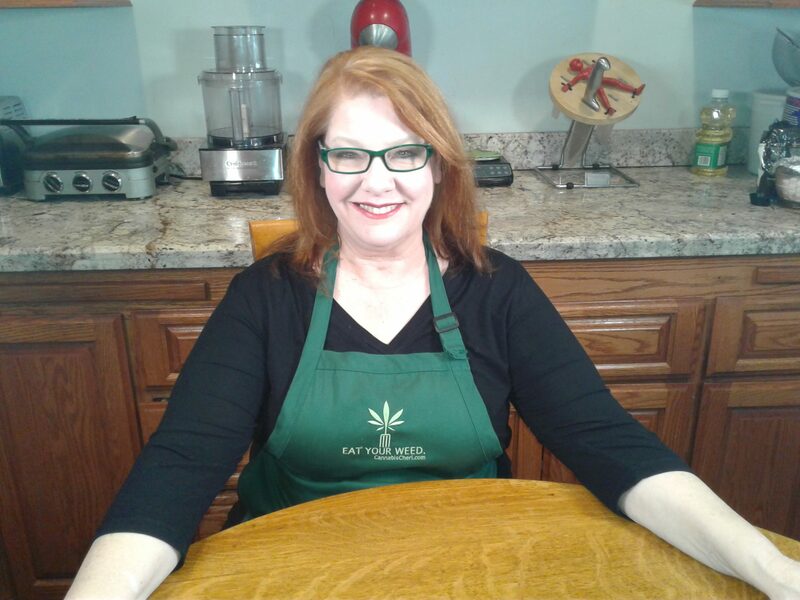 In my books and on this website, I talk extensively about marijuana edibles dosing and how home cooks have been successfully dosing their edibles for 1000s of years and how you too can determine a reasonable range of how much cannabis to use in your cooking. But instead of a reasonable range, wouldn’t it be great to know how just how many mgs of THC per serving your homemade edibles contain? A Beginner&apos;s Guide to Marijuana Edibles - Medical Marijuana, Inc.